During the Spanish reconquest of Santo Domingo in the 13th century, Jaime I, King of the Aragon Kingdom handed over all of the reconquered land to the noble Blasco of Alagón. In 1228, the Crown advanced as far as the castle of Culla, which meant the changing of hands of all of the land that the castle had conquered, including Benassal, which was then known as Avinaçal. 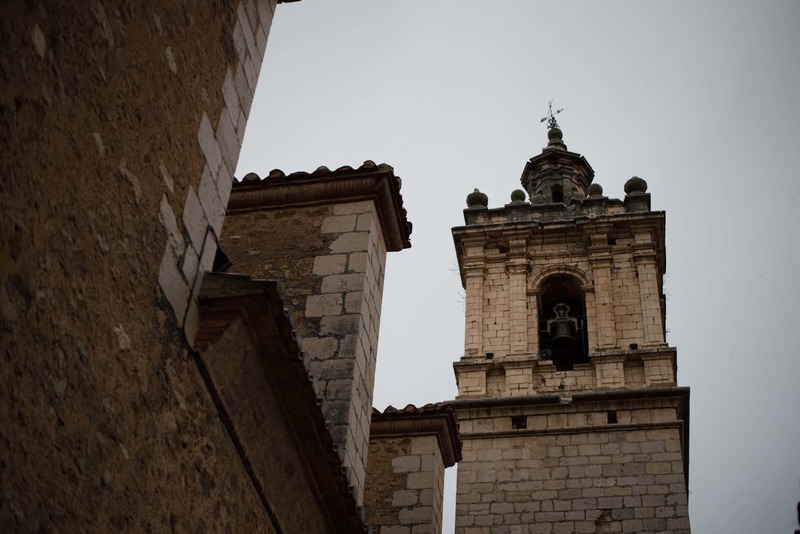 Blasco of Alagon handed Benassal over to Berenguer of Calatarrà as a reward for his feats in the war, he was the penultimate Templar of Aragon before the Order was prohibited. 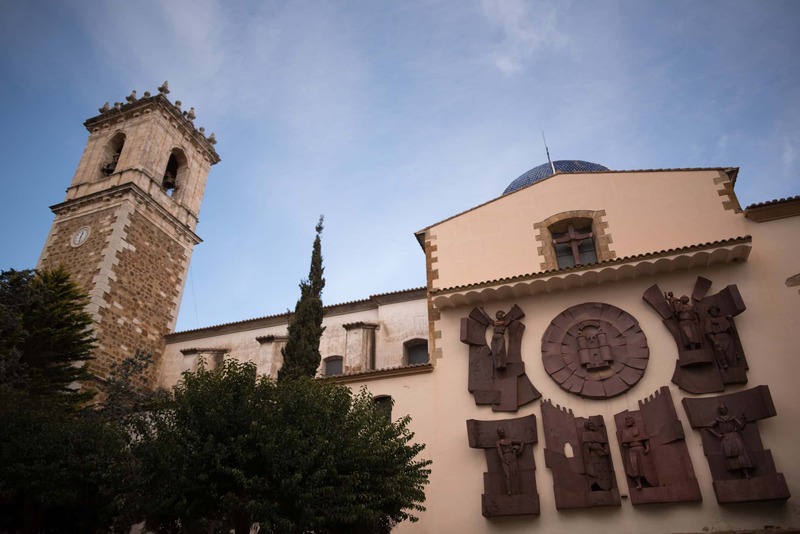 Berenguer of Calatarrà lived in La Mola during the 13th century in an Arabic style building which has been restored to a perfect state and now houses the Tourist Office and the Archaeological Museum of l’Alt Maestrat. Just to the side of this stands the l'Arc de Mola, one of the wall's old gates which, centuries ago, protected this area from threats. Furthermore, throughout the area more remains of the wall can be found, such as the following towers: Torre de la Presó, Torre d'En Garcés and Torre Rodona. 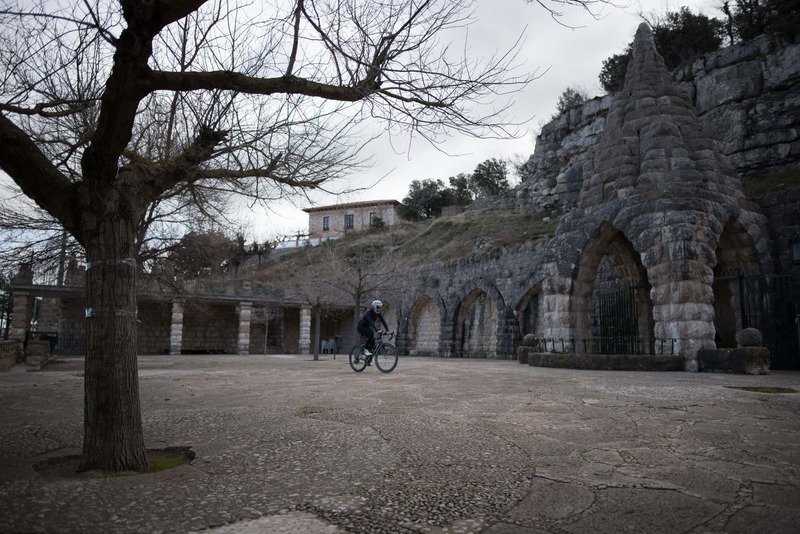 Benassal is one of the most attractive in-land towns in Castellón, both because of its medieval architecture and because of its health resort, the Balneario de Fuente En Segures, which may provide a great combination for a cycle-tourism weekend in the area, as its natural water has medicinal properties. 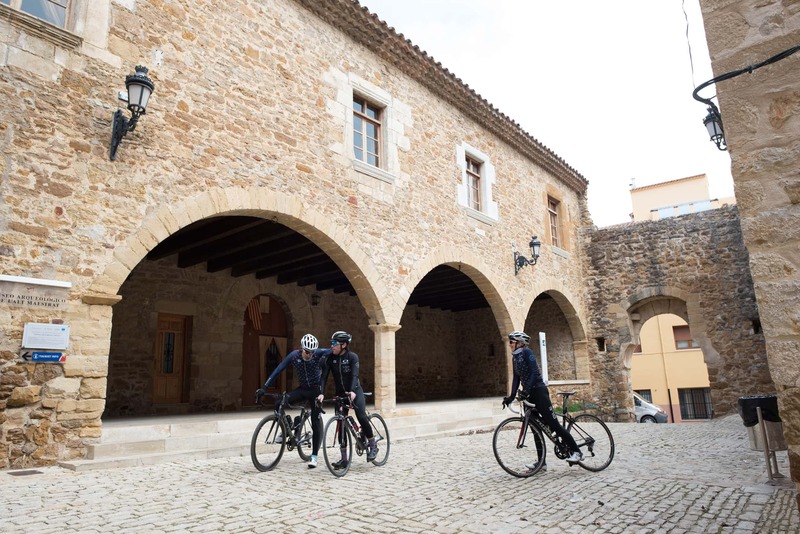 Although Benassal is an area with just over 1000 inhabitants, having a cycle-tourism weekend here can be accompanied by tasting some of its typical gastronomy. 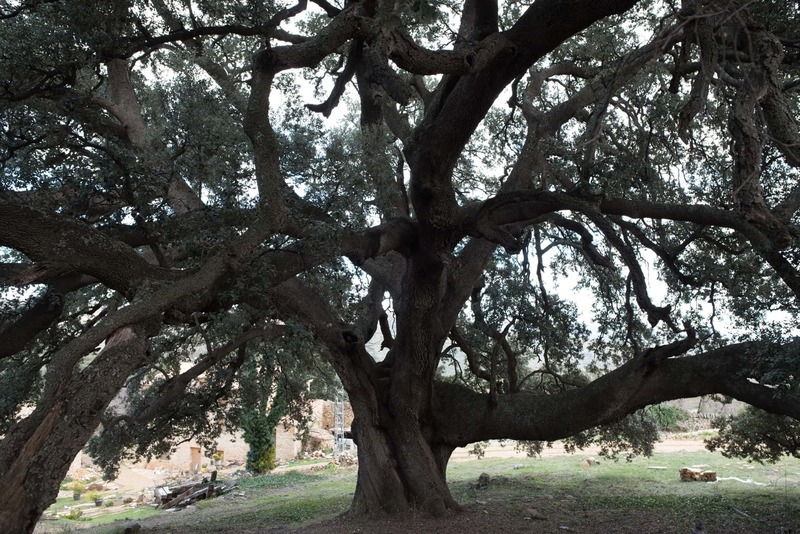 Benassal still has a certain artisan ranch and it is claimed that the meat from the area of Maestrat is the province's best. In the following restaurants: Restaurante Novella (Carretera de Culla) and Restaurante la Castellana (Av. Dr. Puigvert), you can enjoy excellent dishes made from the area's beef and lamb. 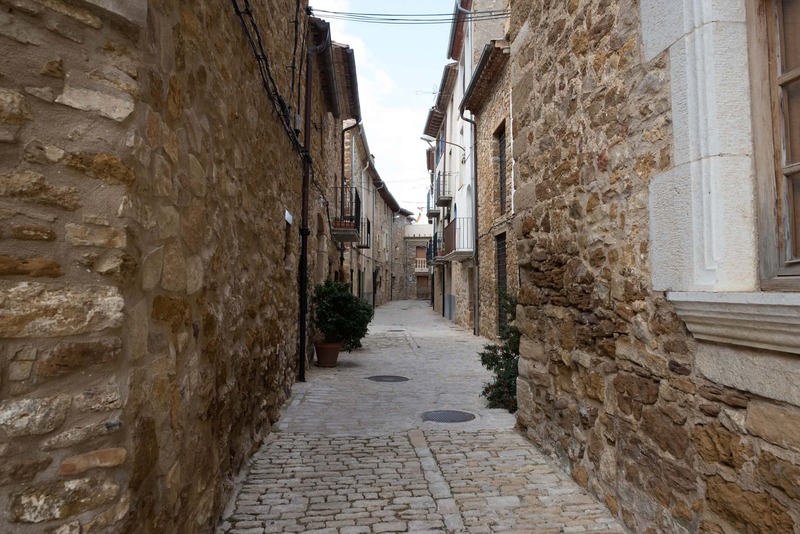 Moreover, if you plan your trip in advance, you can place an order with at the typical Tombet de San Cristòfol, which combines the area's typical meats with "caragols de muntanya" (a local delicacy of snails) and plates of vegetables which continue to be gastronomic delights. The amount of rural houses and mountain hotels has grown in recent years, and there is now a wealth of accommodation options. These options offer possibilities for almost all tastes and budgets. The Montaña Novella Hotel in Font de Segures, next to the Balneario health resort, is the best option to enjoy this experience and environment with all the amenities. The Hotel La Castellana (Av. 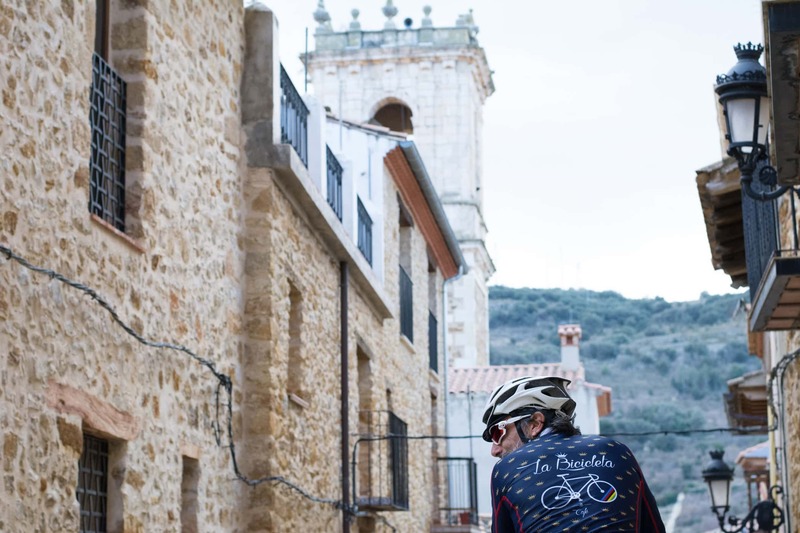 Dr. Puigvert) is another option which offers us great amenities so that all we have to worry about are our legs and our bike. If you prefer something more economic where you can organise yourself, the Apartamentos Roig apartments, also next to the health resort, may be what you are looking for. - Asunción de la Virgen Church: built in the 18th century. The baroque door has been conserved, as have an important collection of gold work and religious and medieval ornaments. - The En-Segures fountain. Modernist architecture from the beginning of the 20th century. The medicinal spring water is recommended for renal illnesses. 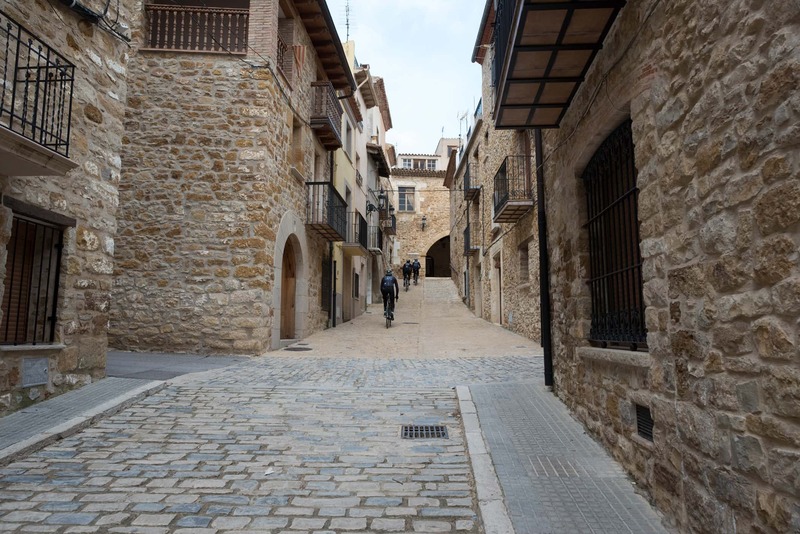 - Urban centre: made up of narrow streets with some of the town's oldest houses. 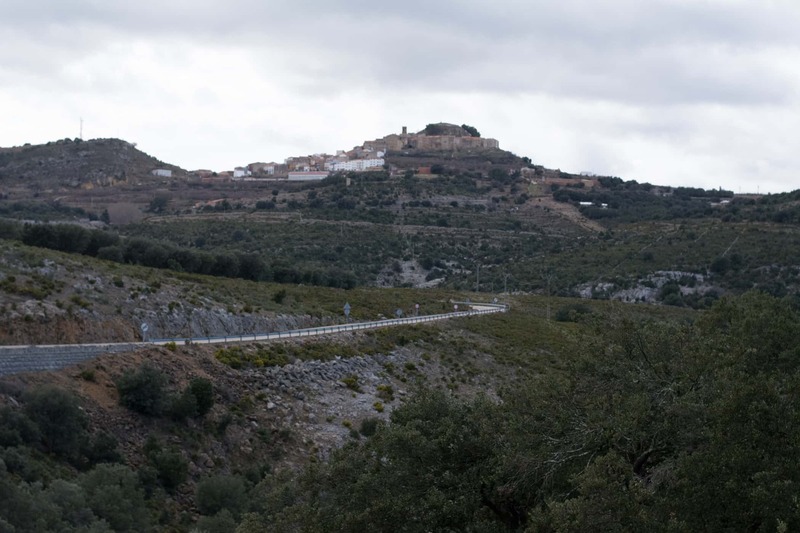 Highlights include: the group of "La Mola" and the Garcés, Redona and la Presó towers. 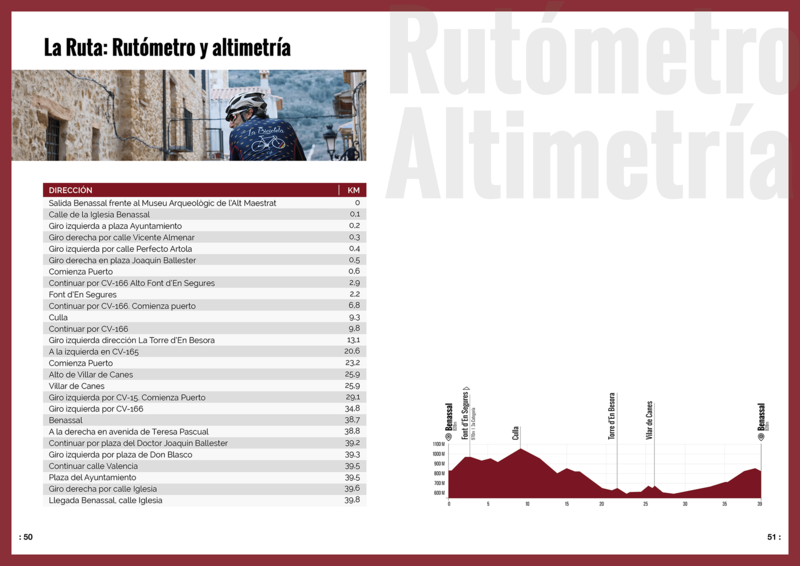 Canisters full, tool bags prepared, a good breakfast and ready legs: all set the route around Maestrat. Before leaving in the direction of Culla, have a circle around the medieval streets of Benassal which will act like a warm up as no soon as you have left this town heading towards the health resort, you are going to be up against a steep 9% incline which may cause you a problem if your legs are not warmed up or you do not have the optimum momentum. Once you have overcome this incline, you will find the health resort's majestic fountain- take advantage of this and have a drink. 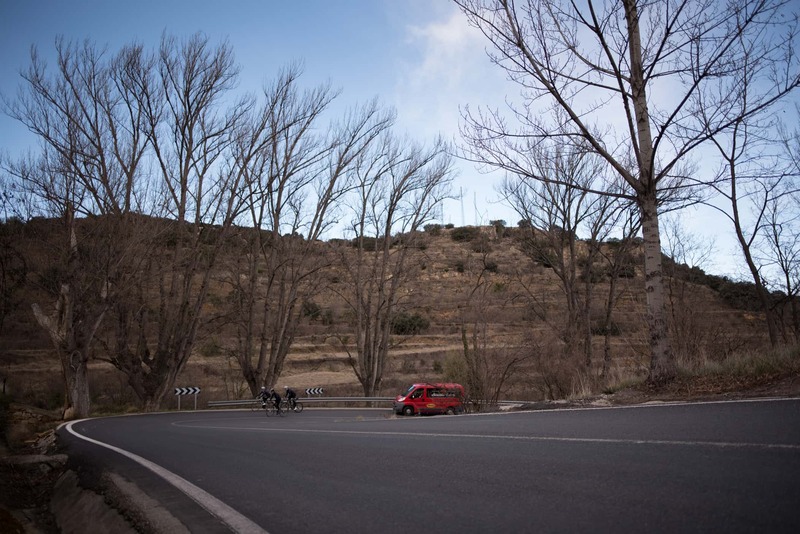 Keep cycling along the false-flat which takes you to the Culla mountain pass along the CV166, where once again there is a percentage that may cause you problems, although now that you have got going this should not be an issue, and it is only 4 kilometres long. 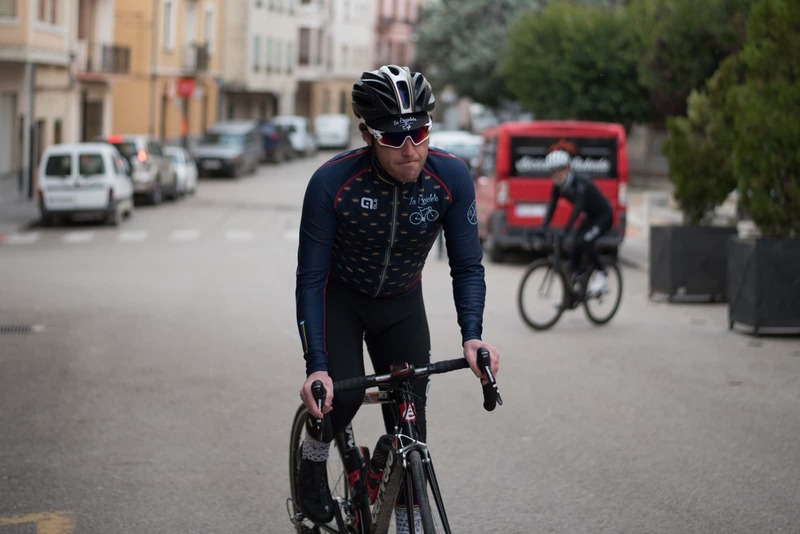 Once in Culla, after 10 demanding kilometres we deal with the next 12 with hardly any effort as it is a downwards stretch in which you enter La Torre d’en Besora. 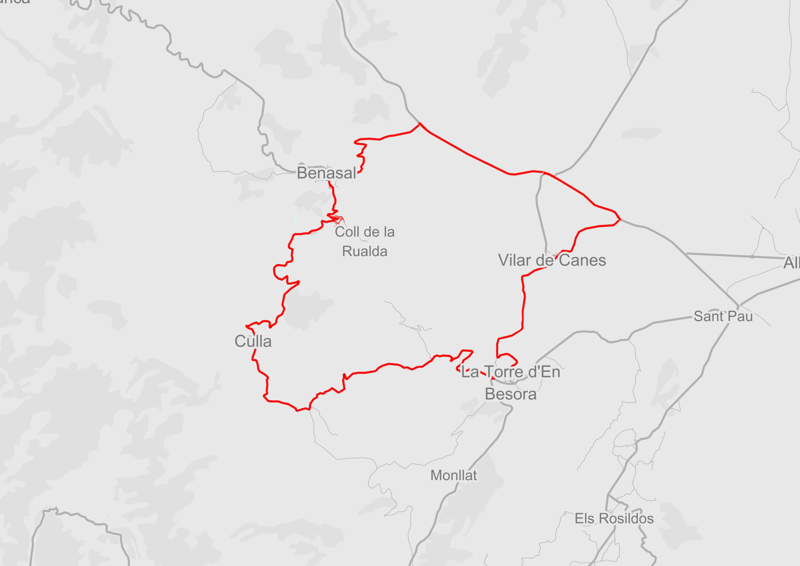 Here, turn towards Vilar de Canes along a comfortable section which basically only poses any difficulties when you have gone past the town. Take the CV165 once more to access Benassal again. The geographic location of this town gives us no choice but to face another steep slope. In the end we will have covered an accumulated incline of 772 despite having only travelled 40 kilometres. - Font d’en Segures Fountain (Km 2.5). 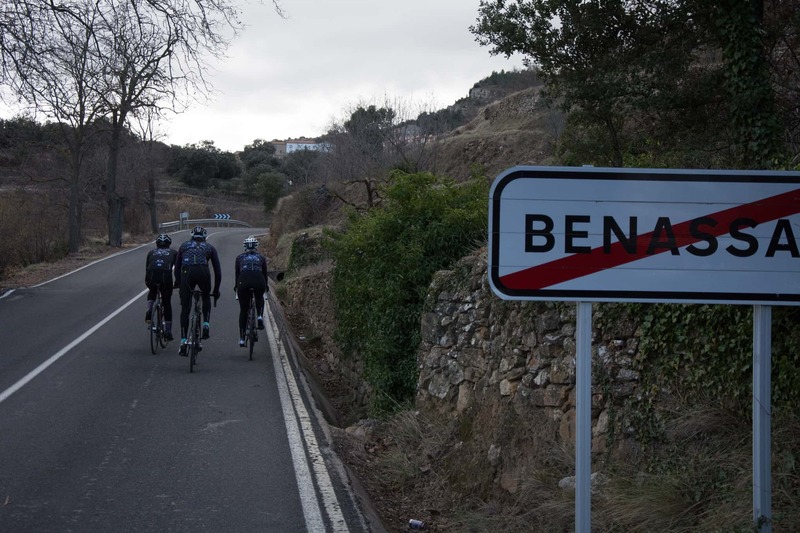 - At less than three kilometres after our starting point, we pass by the Balneario de Benassal health resort, one of the province's most well-known. - The Fuente de Roca d’En Segures fountain next to the road is an ideal photo opportunity. 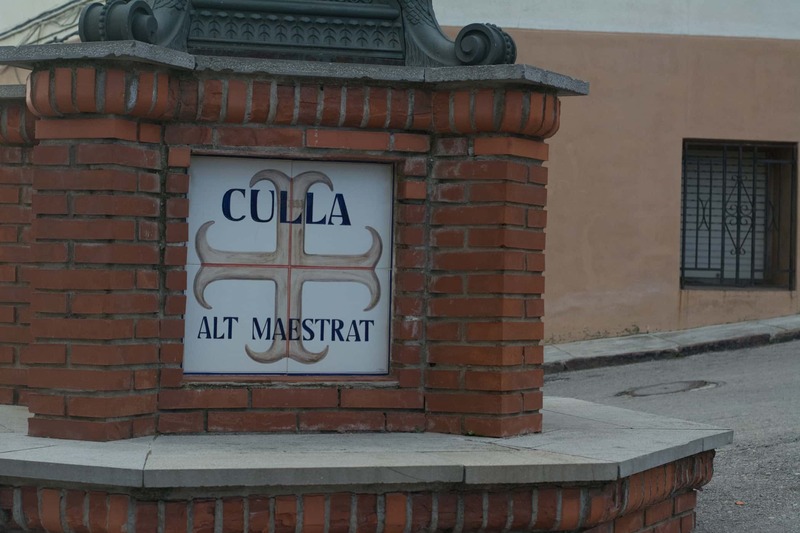 - Culla (Km 9). 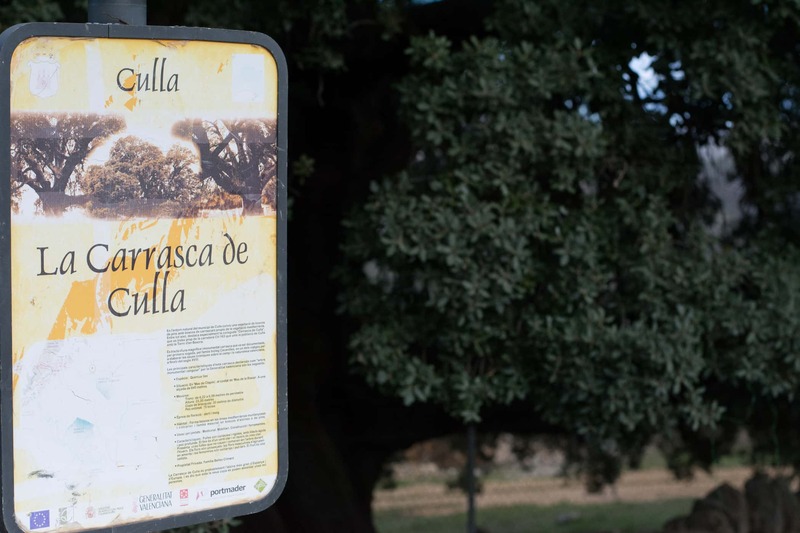 Another municipality with a medieval feel, with its main attractions being its rural farmhouses built in the 15th and 16th centuries (like the Amador Tower) and its Carrasca Monumental, the monumental oak tree. - La Torre d’en Besora (Km 20). 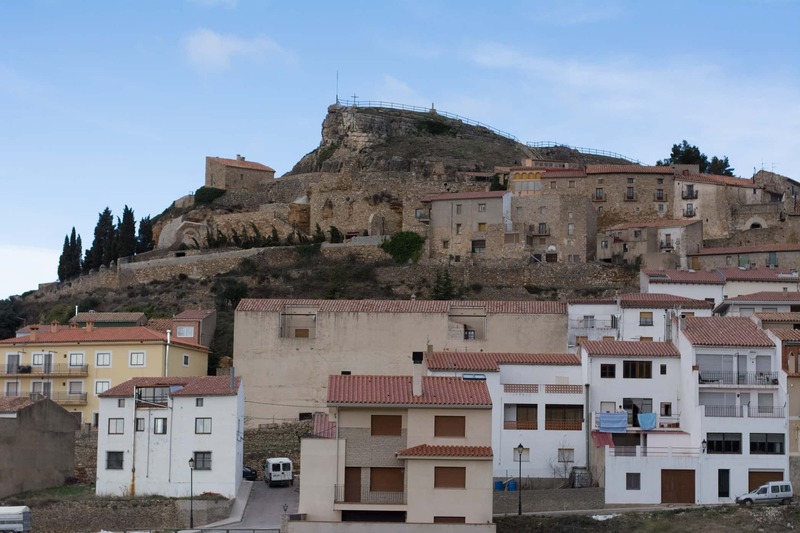 This municipality has less than 200 inhabitants, but the ruins of the castle built in the 16th century leave a clear reminder of its strategic importance within the area in centuries past. - Vilar de Canes (Km 20). A rural municipality with little density with the Manantial del Señor spring being its main point of interest. Restaurante La Castellana (Av. Dr. Puigvert), excellent local beef and lamb dishes. Montaña Novella Hotel (Carretera Balneario-Culla, 1): next to the health resort for a relaxing stay.